In this bet365 app review I take a look at all the options available through the bet365 app. I explain how I downloaded the app, how I placed a bet, how I made a deposit, and much more. Continue reading to find out more about my experience using the bet365 mobile app. I was happy to discover that the bet365 app can be downloaded on a range of Apple and Android devices. You have to make sure your device is updated to the latest software version, however, to have the best experience. For Apple users, simply search for “bet365” on the Apple App store and enter your iCloud password to begin the download. Once the mobile app download is complete, view the app to sign up for a new account with bet365 and enjoy the benefits of betting on a mobile device. 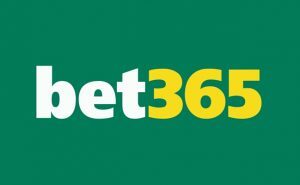 To download the bet365 app on an Android device, visit the bet365 mobile website and near the bottom of the homepage, select “View all bet365 apps” and choose Android. I personally went with this method, as I have an Android device, and found the setup to be simple. If you’re a fan of live betting, bet365 is arguably the best option among Australian bookmakers. Below are the features available through the mobile app that I found particularly noteworthy. Sign Up: Sign up a new bet365 account direct from the app in a quick 5 step process. Simply enter your personal details. Make sure to enter a deposit amount of $10 or more and confirm your personal details via email. Cash Out: With the bet365 Cash Out option, punters have the choice of taking the profit before their multi-bet or single bet finishes. Live Streaming (Racing): As a bet365 customer you’ll have to access the live racing stream for Victorian races. Watch live racing from tracks around Victoria, such as Flemington, Caulfield, Geelong, Mildura, Sale and more. The racing coverage begins a short period before the race starts. To watch the live stream, you’ll need funds in your account or must place a bet within the last 24 hours. Geographical restrictions apply. Live Streaming (Sports): The live streaming feature at bet365 is arguably one of the best in the bookmaker marketplace. The sports available via the live stream are mainly Basketball, Tennis, Soccer, Ice Hockey, Volleyball. You’ll be able to watch live NBA matches and bet at the same time. To view a live match, a “Video” label will show next to the event if it’s available. In order to watch it, like with live horse racing, you’ll need either to have funds in your account or to have placed a bet within the last 24 hours. Geographical restrictions apply. Match Live – In-play betting: Along with live streaming, bet in-play at bet365. Most sports will display a live play tracker of updated scores. Unlike it’s competitors, live in-play betting doesn’t require a phone call to an operator. Geographical restrictions apply. Push notifications: Get push notifications to your mobile phone with updated scores and events. Horse racing form: View the latest horse racing form direct from the app. 1. Can I join, deposit, withdraw through the app? Yes – you can create an account via the mobile app and deposit or withdraw funds at any time. 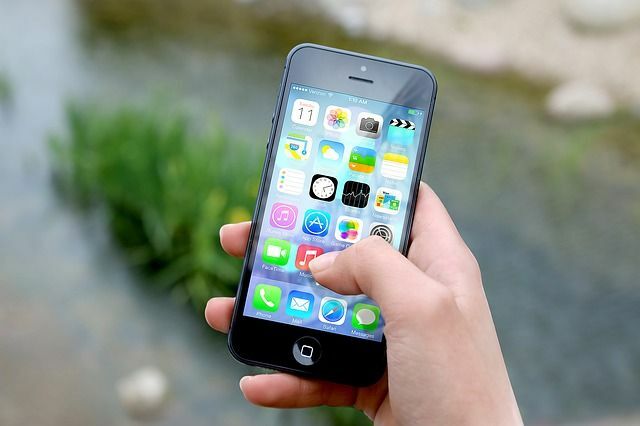 Due to betting laws in some countries, all betting apps require location settings to be turned on when using the app. This not something specific to bet365 but a general rule that applied to every betting app that I’ve tried. 2. How to place a bet? 3. How to make a deposit? All deposit options on the desktop website are available via the mobile app. There are multiple options available so you are bound to find at least one that suits you. 4. How to contact customer services? To contact bet365 via the mobile app, scroll to the bottom of the app on any page and select “Contact Us”. Next, you’ll need to choose a country for the correct contact details. I tried this out for myself and easily got in contact with bet365. They were very helpful and quickly resolved my problem. I found that bet365 provides a great betting experience through a well-designed mobile app. With a wide range of unique and innovative betting products, I would recommend betting on bet365 on a mobile device. Some menu items link to a new window instead of staying on the app. Read our bet365 review and find out more.